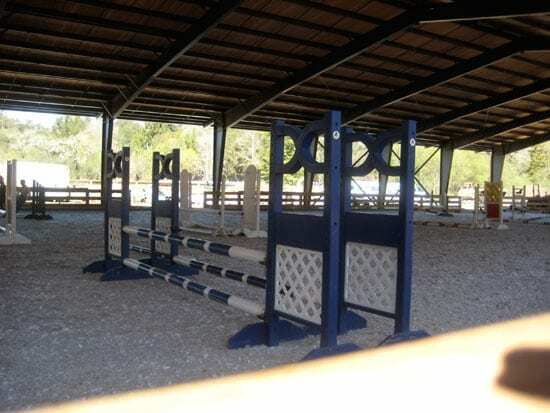 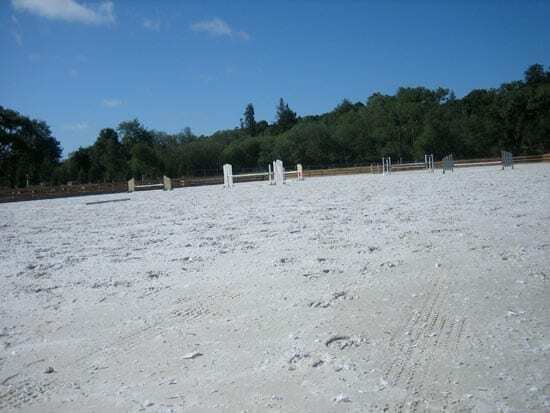 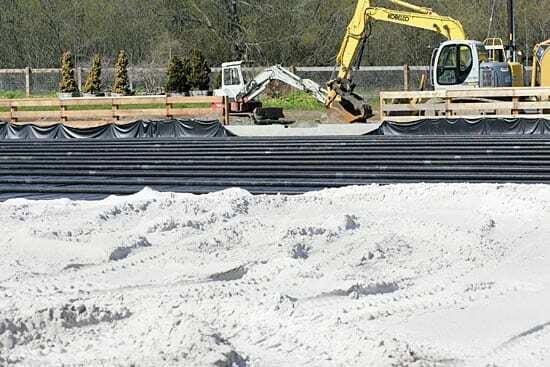 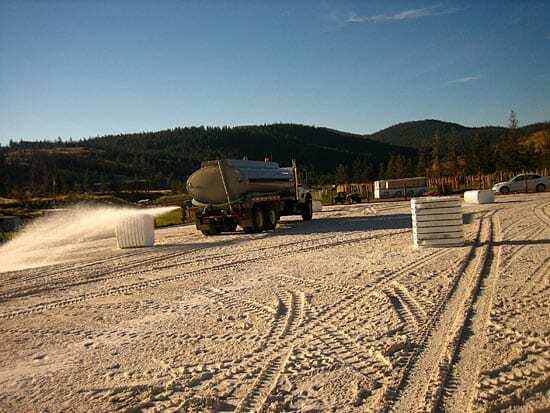 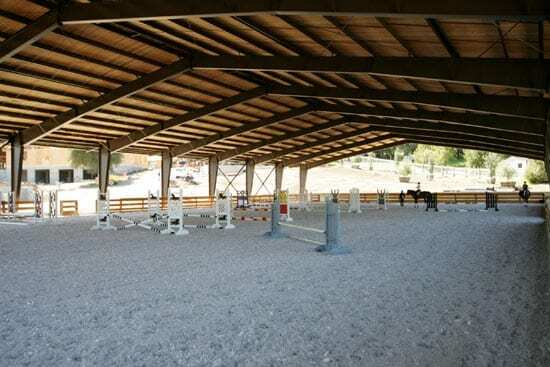 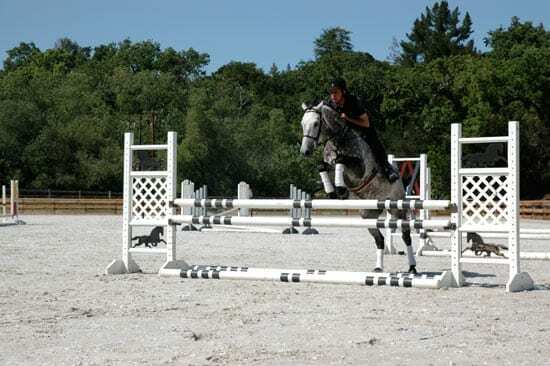 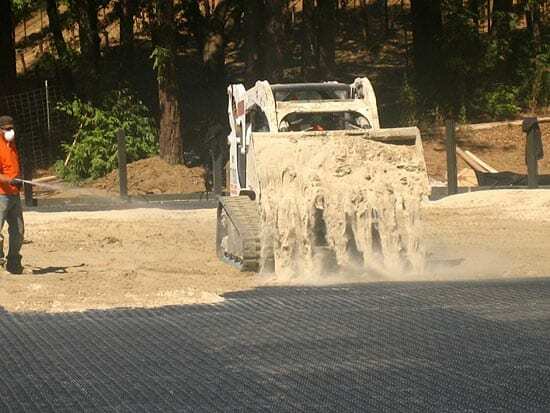 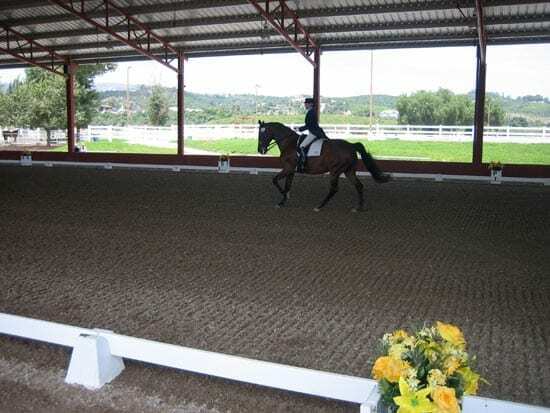 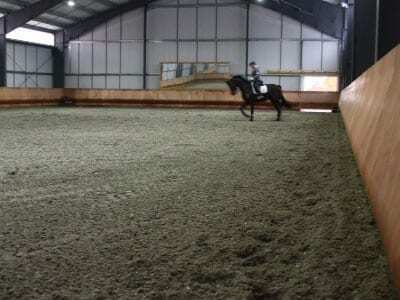 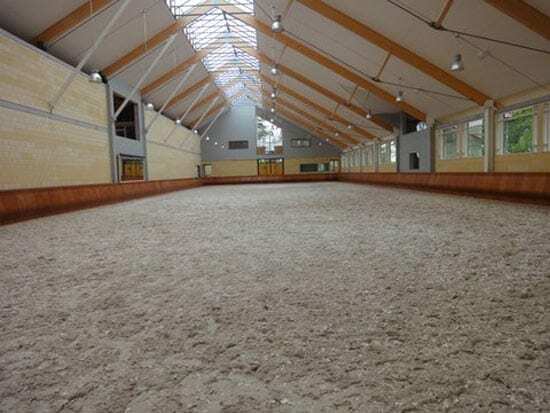 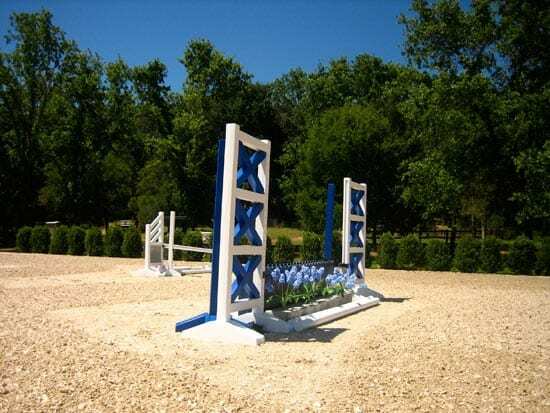 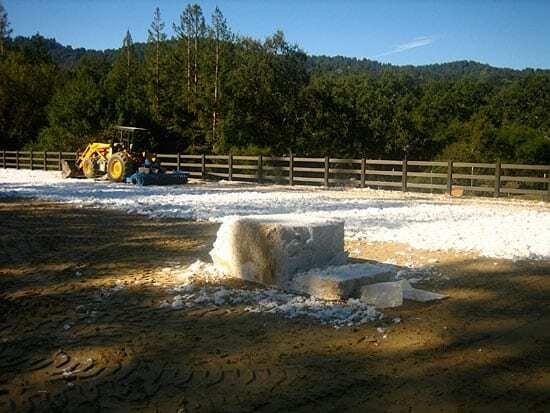 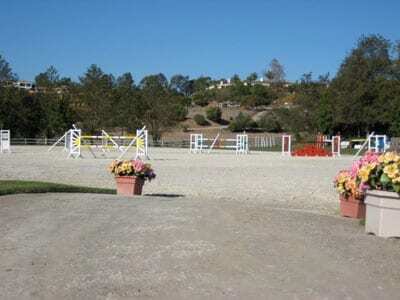 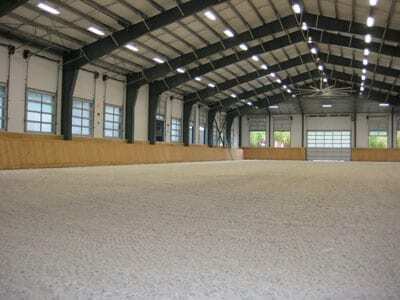 Footing Solutions USA has earned a national reputation as a specialist in building state-of-the-art Equestrian Arenas. 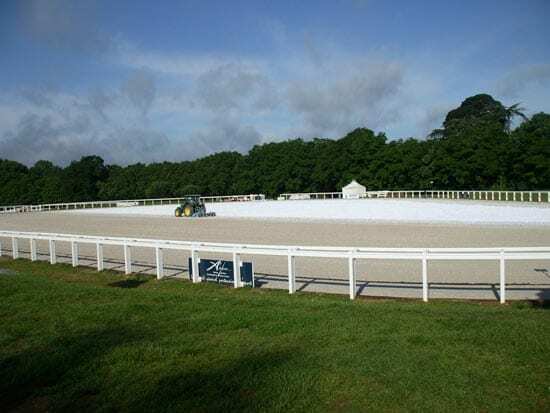 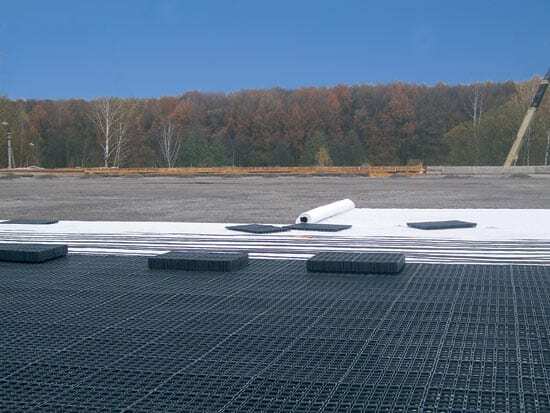 Our innovative Arena Base System ensure 100% drainage year-around. 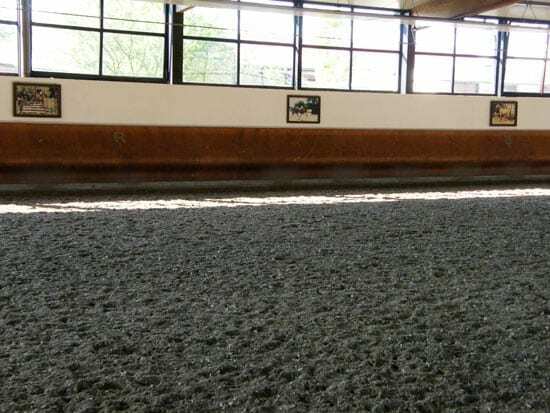 The moisture is optimally regulated from below the riding surface, receiving consistent basic moisture. 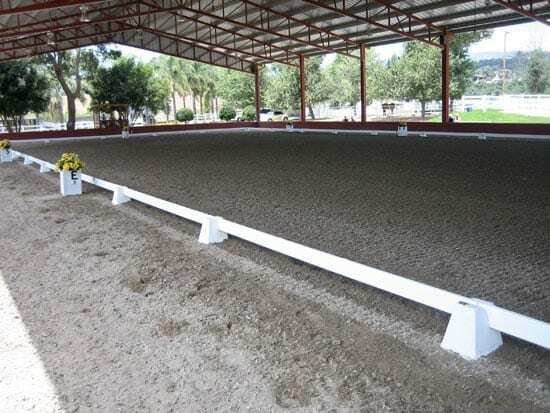 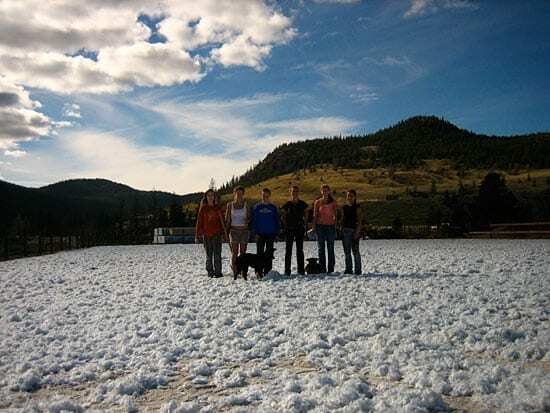 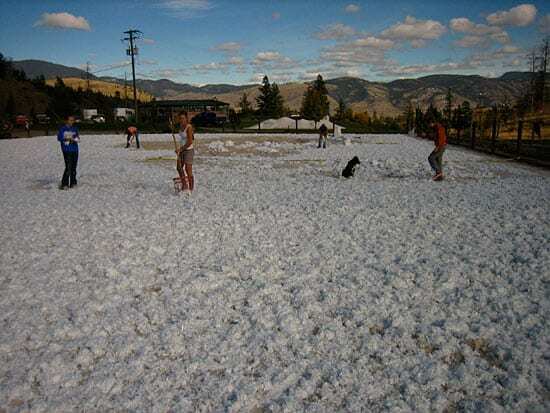 The result is a dependably even, water-conserving arena footing. 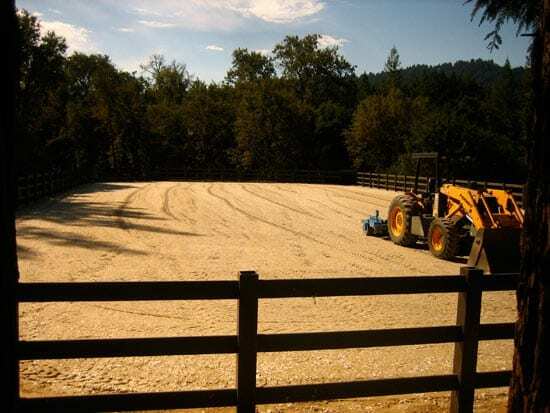 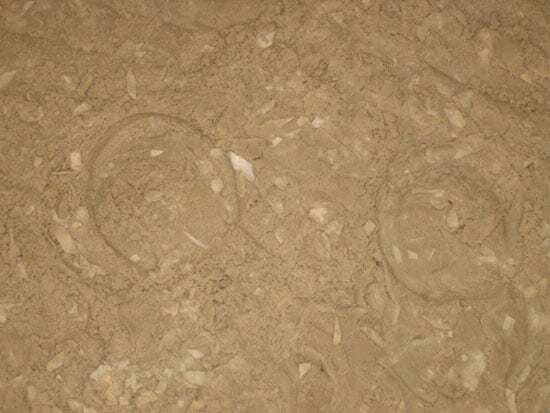 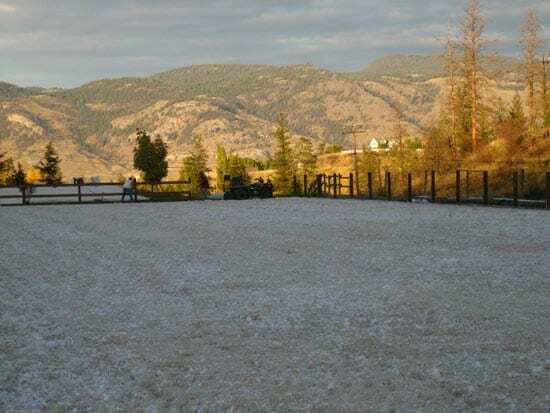 Our commitment to the needs of the horse and rider, the discipline and the demands of the arena site has yielded to our portfolio that includes many arenas and horse training facilities throughout the US and Canada. 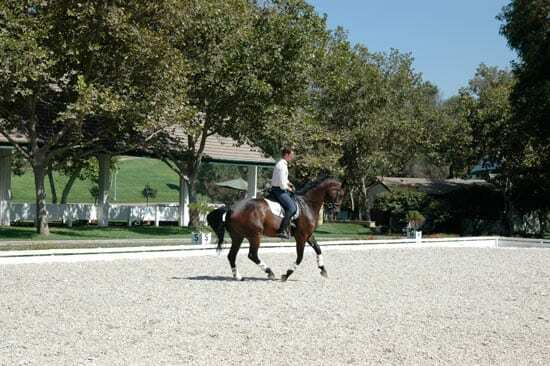 Focusing on performance, soundness and the well-being of your horse – choose Footing Solutions USA as your partner. 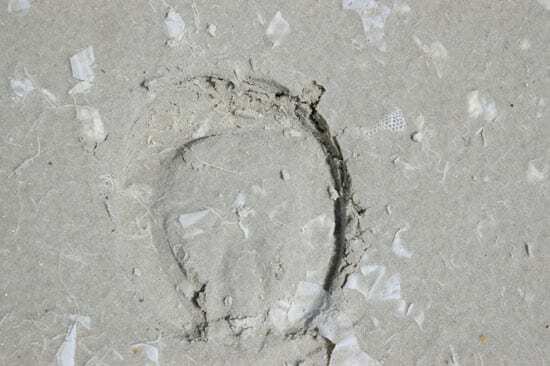 Please call us for more references to protect our client’s privacy.